Earlier this afternoon, the Deadpool 2 trailer dropped and the whole world round got weirdly excited. The trailer shows anti-hero Deadpool, played by Ryan Reynolds, back to his sardonic best. In fact, you could even say Deadpool 2 looks better than the original – and that’s no easy feat. So far, what we’re expecting following the trailer, is a tonne of laughs and a decent amount of gore – think strip clubs, decapitations, and the forming of X-Force: ‘a super-duper f*cking group’ of mutants strong, flexible and ‘young enough to carry their own franchise for 10 to 12 years’. And guess what. 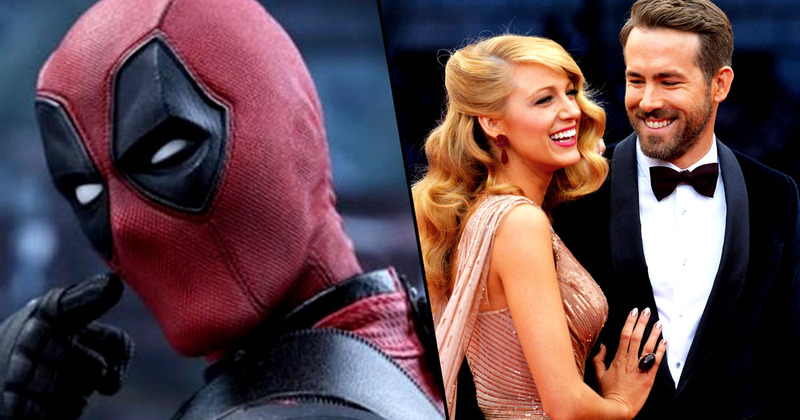 It was a Ryan Reynold’s joke aimed at his wife, Blake Lively. The happy couple are not shy of taking the p*ss out of one another to the joy and humour of millions of onlookers, but what happened this time? Well there’s a sneaky and cheeky reference to one of Lively’s first films The Sisterhood of the Traveling Pants. I’m sure Lively will see the funny side – but will, sorry when, will Lively get her own back? 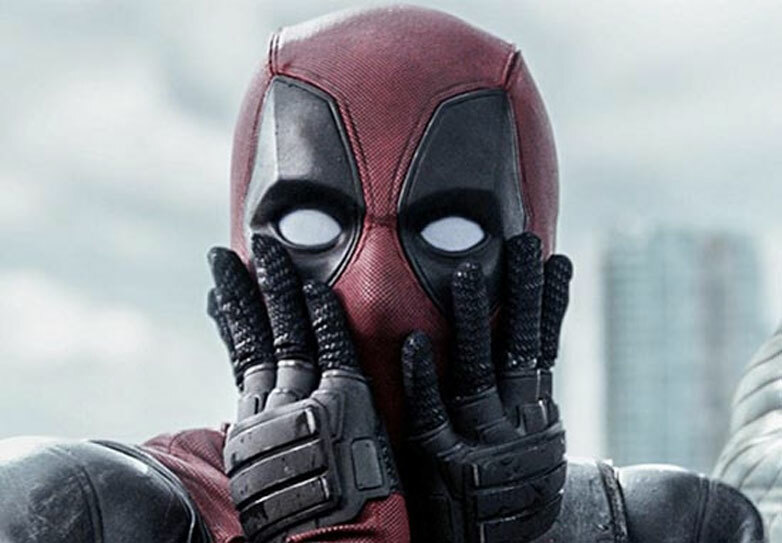 According to The Hollywood Reporter, Deadpool 2‘s test scores have come back even higher than the first, as audiences loved seeing the ‘Merc with a Mouth’ back on the big screen. After completing six days of reshoots last month, Deadpool 2 earned a high score of 98 in its final screening with test audiences – this is an improvement on the scores for the first two screenings which came in at 91 and 97. Worryingly, it’s quite a miracle Deadpool was ever turned into a film. Reynolds spent 11 years writing and pitching the script but it was endlessly getting sent back. [I had] been on the train for 11 years trying to get it made. We did every iteration of that script we could to allow them to make the movie that looked vaguely like the movie we wanted to make. 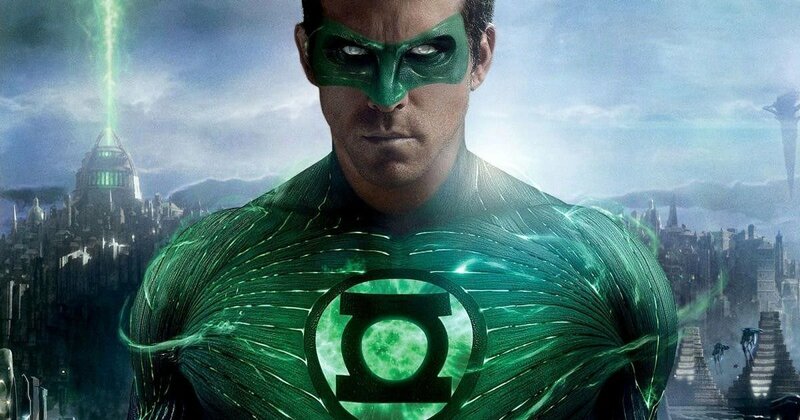 After being knocked back countless times, Reynolds eventually agreed to star as the Green Lantern while he continued to beg Fox to turn his dream into reality. And they said, ‘Unfortunately, we can’t green-light that movie, and I don’t think it’s gonna ever get green-lit’. After Green Lantern bombed at the box office, footage of Deadpool leaked online and people got very excited so Fox decided to give Reynolds the minimum budget possible in order to make the film. And voila, a legend was born, and now it’s back! Hallelujah. Deadpool 2 is set to hit cinemas May 2018.